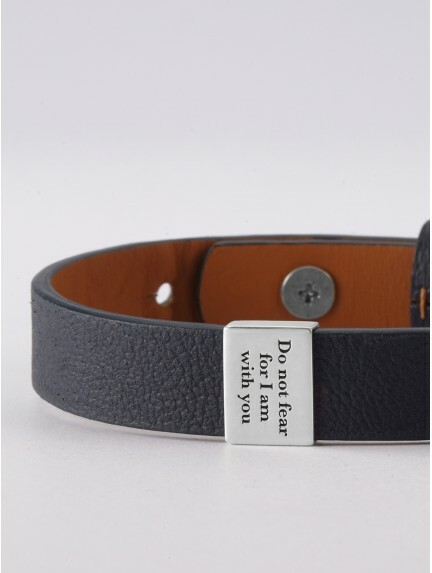 Crafted with quality & style in mind, our personalized bracelets for sons from mothers are engraved with your custom message. 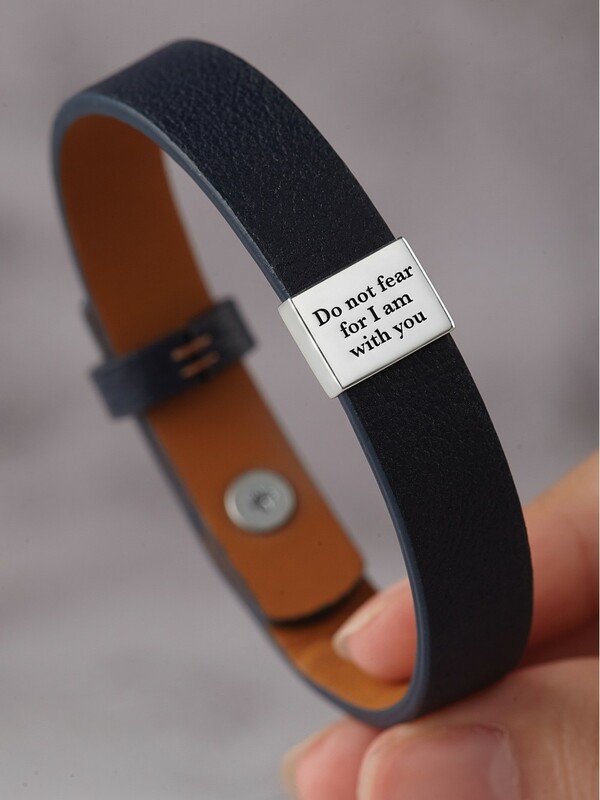 Our son bracelets are great graduation bracelet gifts, engraved with a bible verse or your own custom message. A coordinates bracelet for him with the longitude and latitude of your home is a wonderful reminder for your son of home.